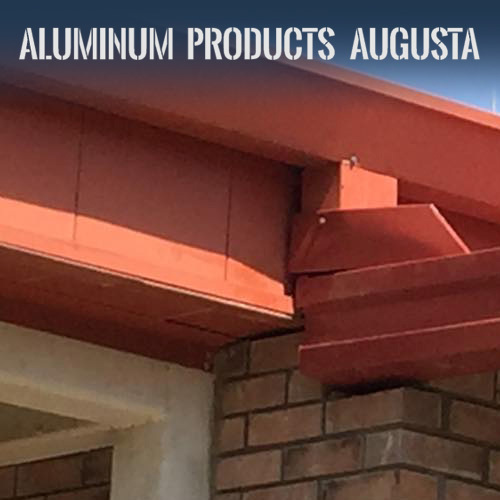 We offer RESILIENT and LONG LASTING gutter installation, decorative & industrial railings, and aluminum metal carports. We sell parts to the trade – click here to order parts at under-competitor prices. We’ll find a design that fits with your home, your commercial restaurant, your upstairs or lower outdoor deck – you name it, we can screen it and fit your budget. 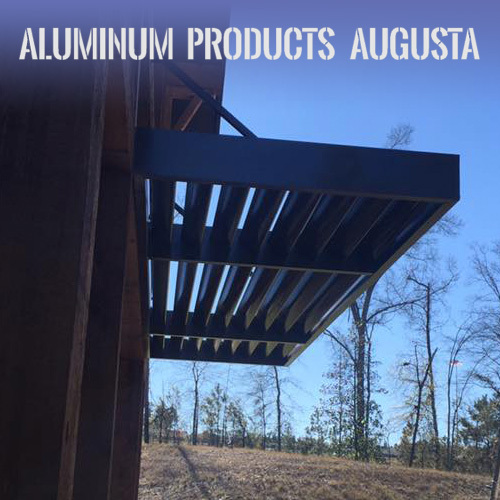 In 1970 the Fletcher Brothers opened Aluminum Products Augusta and Need-A-Fence Company. 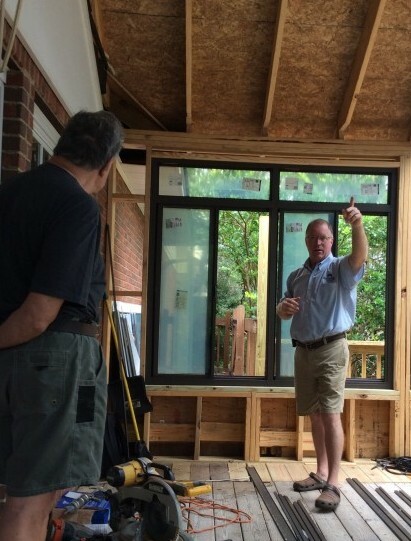 Ed and George Fletcher ran a tidy business in seamless gutter, carports and screen rooms. 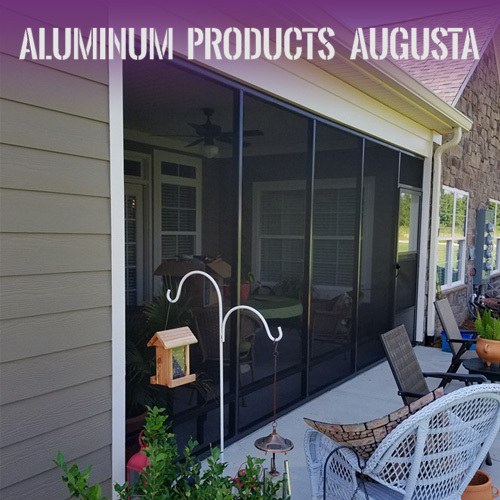 In 2014 Kevin Vaughn took the reigns of Aluminum Products Augusta and expanded the business to include commercial work and rebuild the fencing business. Through it all, we’ve remained a small company committed to excellent customer service and competitive prices. Call us at 706-868-5323, we’ll take care of you.